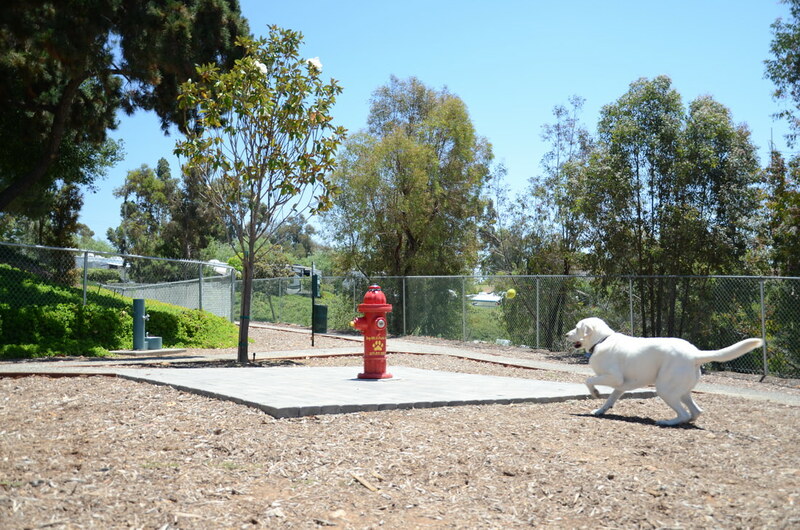 Chosen by Good Sam Club as a 2014 Top Pet-Friendly RV Park, Escondido RV Resort is home to Sunland’s largest dedicated pet area. 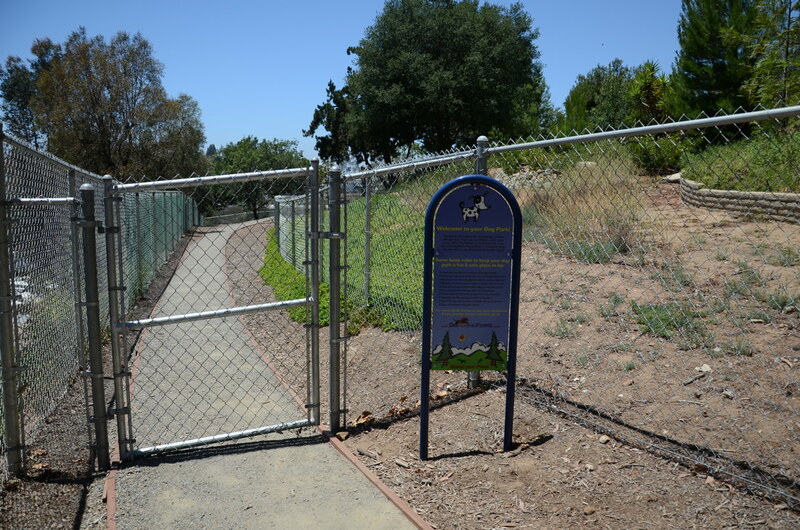 In June 2013, the Escondido RV introduced the completely fenced one-third-acre off-leash dog park with a grand opening event. 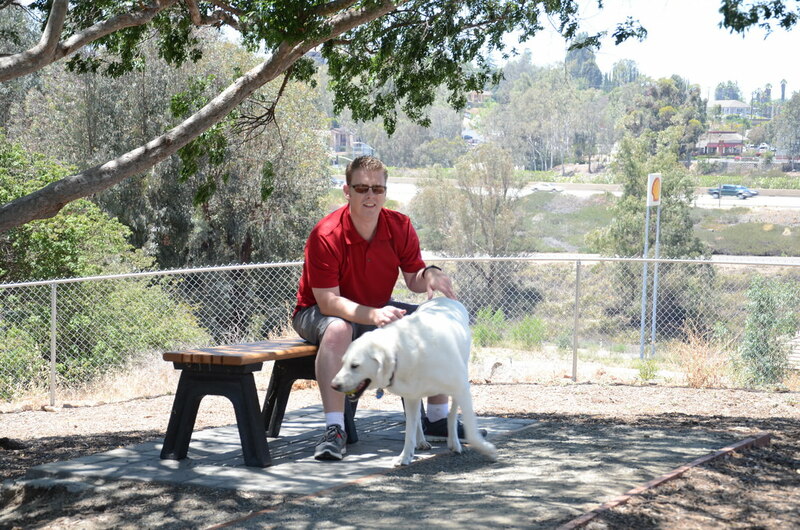 Reserved for guests of Escondido RV park, dogs (and their owners) have plenty of room to run and to relax. 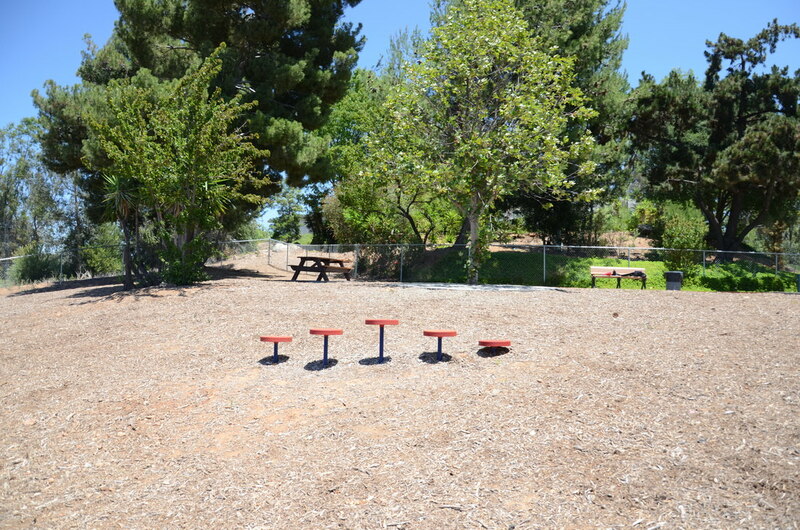 Located between the two levels of the RV resort, the dog park enjoys resort views and great crosswinds. Dogs and guests will enjoy a cooling breeze no matter what time of year. 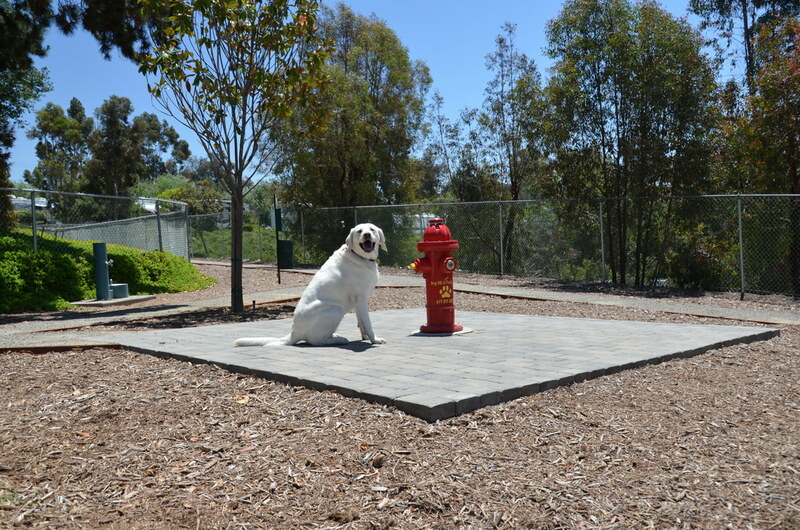 As a dog-friendly RV park, Escondido is dedicated to the health and safety of pets. 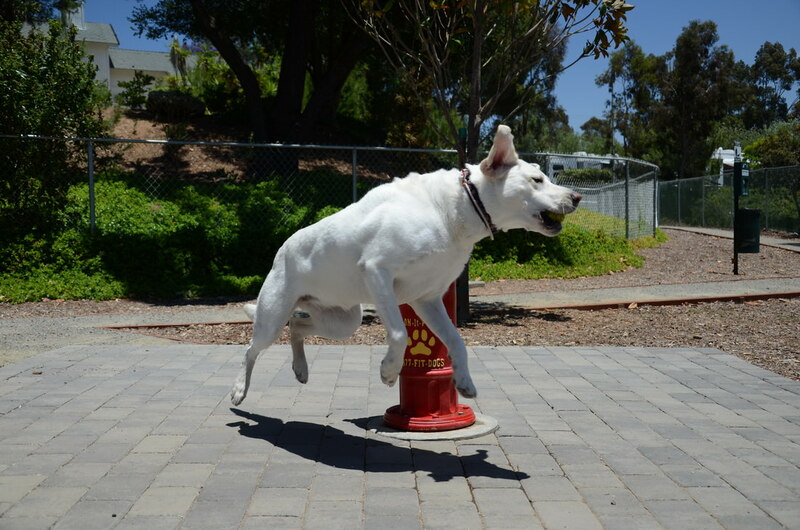 With summer almost here, Escondido RV has compiled our top hot weather pet tips. We love the sunshine, but dogs can dehydrate quickly. The ASPCA reminds dog owners that, during summer months in particular, dogs need ample clean water to rehydrate. 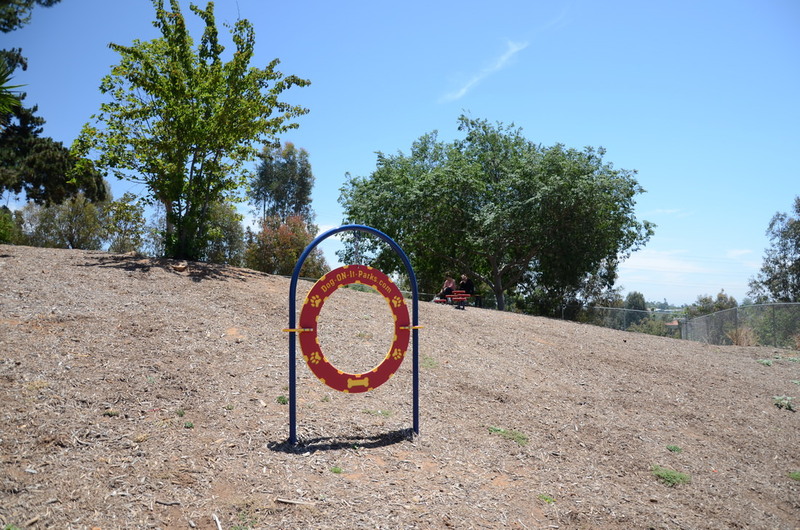 The Escondido dog park features a convenient dog water fountain with fresh water. Make sure not to leave your pets in your RV without the proper cooling and ventilation. On those hot days, an RV will heat up and cool down much like that of a car. The internal temperature can far exceed the temperature outside. We know how hot cement or sand can burn our feet. Your pet’s paws are no different. Be careful walking your pups on streets and sidewalks on the particularly hot days. 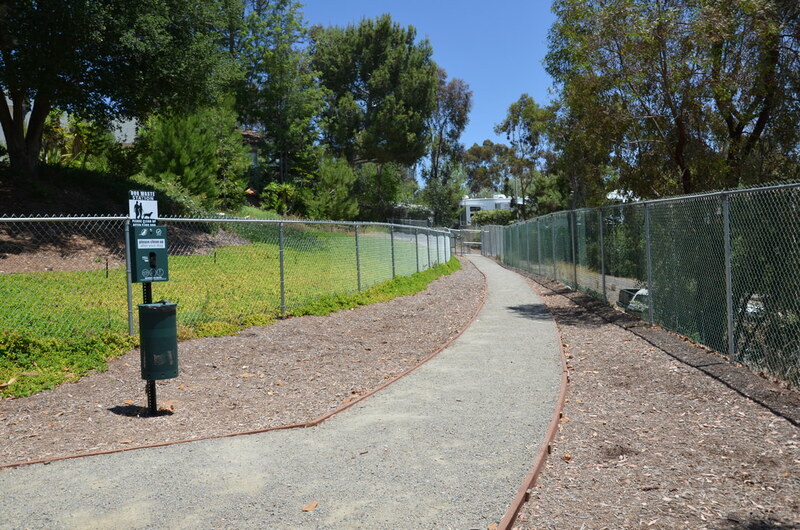 Escondido RV Resort’s dog park is ideally filled with mulch — and it won’t burn paws!